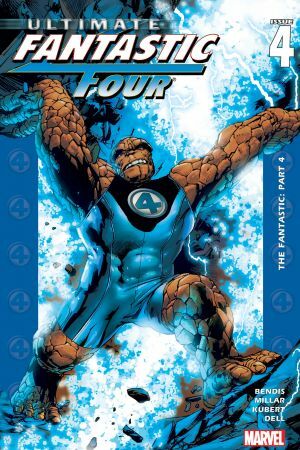 "The World's Greatest Comic Magazine and subject of the upcoming blockbuster motion picture at long last makes its long-awaited debut in the Ultimate Marvel Universe! 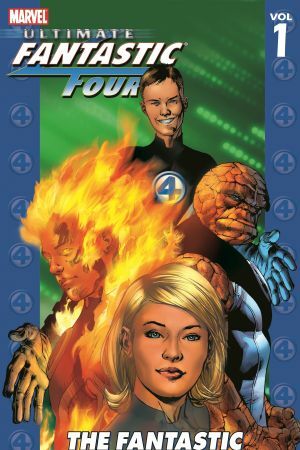 Witness the beginnings of the Four ' Reed Richards, Johnny Storm, Susan Storm and Ben Grimm ' super-hero icons for the new century! 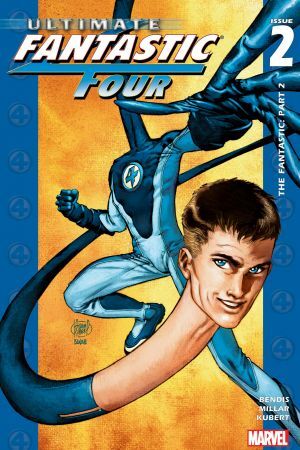 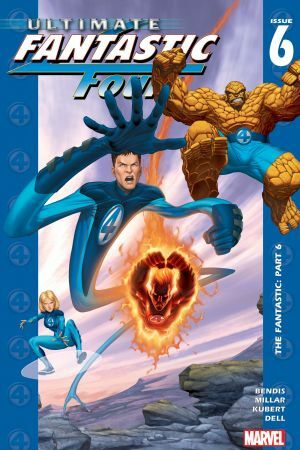 When high-school genius Reed Richards enrolls at a secret government-sponsored school for the most gifted minds in the world, he unwittingly starts himself and his friends on the journey of a lifetime! 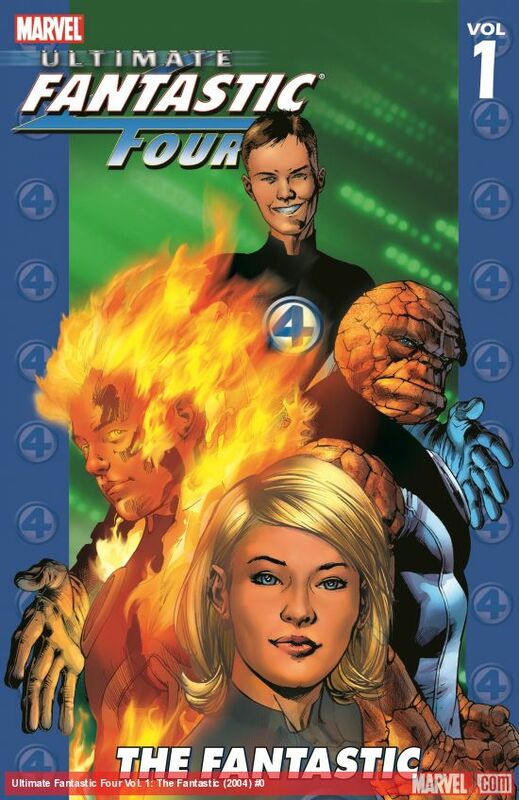 A story about science, adventure and above all else family, set in the most dynamic and unpredictable universe in the comic-book world! 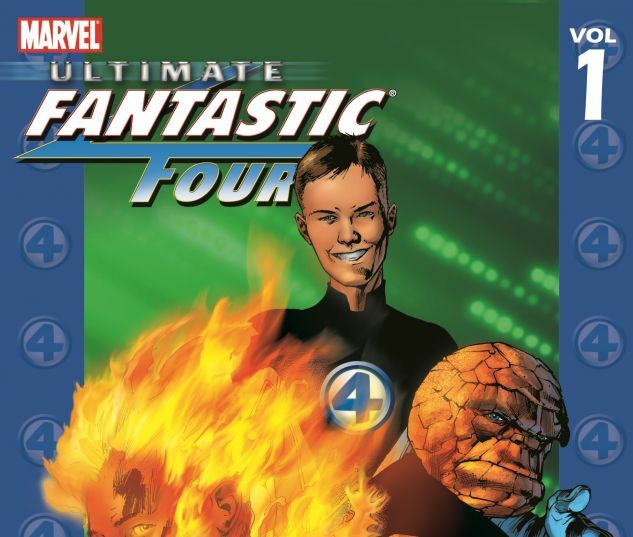 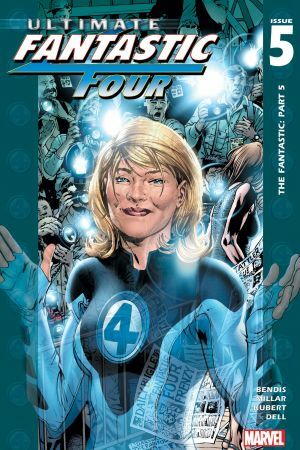 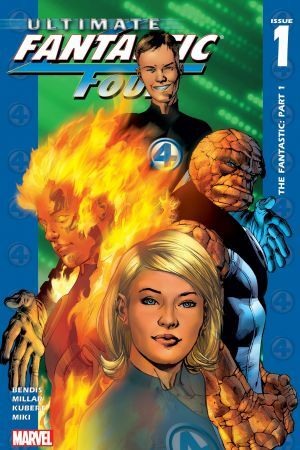 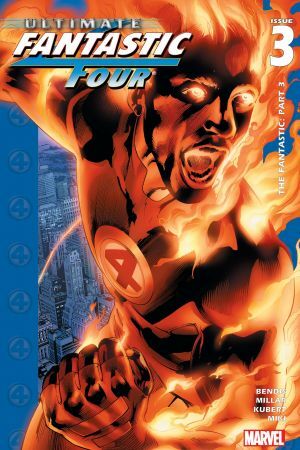 Collects ULTIMATE FANTASTIC FOUR #1-6."